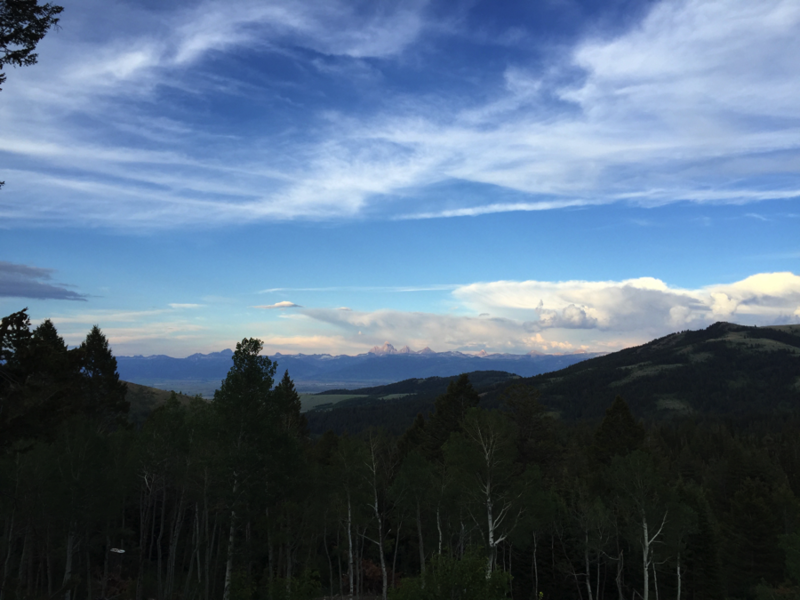 As I wrap up my research with Beartooth Capital Partners in Bozeman, Montana, I want to take a moment to reflect on all of the incredible experiences and insights this summer has provided. Beartooth operates with a small but efficient team of just seven people out of an office building in downtown Bozeman. The company invests in degraded ranches throughout the West, makes environmental improvements to the properties, and sells to good stewards of the land. One of the primary benefits of my working with Beartooth for the summer is the ability to visit a number of these ranches and study the difference in management plans and value creation opportunities on these varied landscapes. During my time with the company, I had the privilege of visiting (and fishing on!) four of Beartooth’s ranches across Montana, Idaho, and Wyoming, as well as scouting several potential land acquisitions. While it may seem obvious that no two properties are the same, nothing drives this point home quite like actually getting out in the timber, hayfields, and streams. Some of the strategies I saw implemented include selective logging to promote forest health and improve elk habitat; restoration of spring creeks to revitalize wetlands and increase trout populations; and conversion of marginal ag land to food plots and native grasses to manage for whitetail and pheasant. While each property is unique, there are a number of ways to add value while simultaneously enhancing natural resources. My biggest takeaway from this summer is that small changes can have an outsized impact in the aggregate. While Beartooth may only be making minor improvements on a handful of ranches, the fish, wildlife and habitat benefits that accrue from those changes would not otherwise have happened. Moreover, through cooperation with neighbors, landowners can reduce costs (e.g., for fencing) and have an even greater impact on fish and wildlife habitat. Companies like Beartooth are lucky to have teams of professionals who can assess a wide range of properties and implement specialized management plans for each. However, the typical landowner generally does not have access to such resources. I hope that my research into new revenue streams such as species and habitat banking, lease of water rights, and renewable energy will prove useful to ranchers across the West, augmenting profits for the individual and producing greater conservation impacts on the whole. 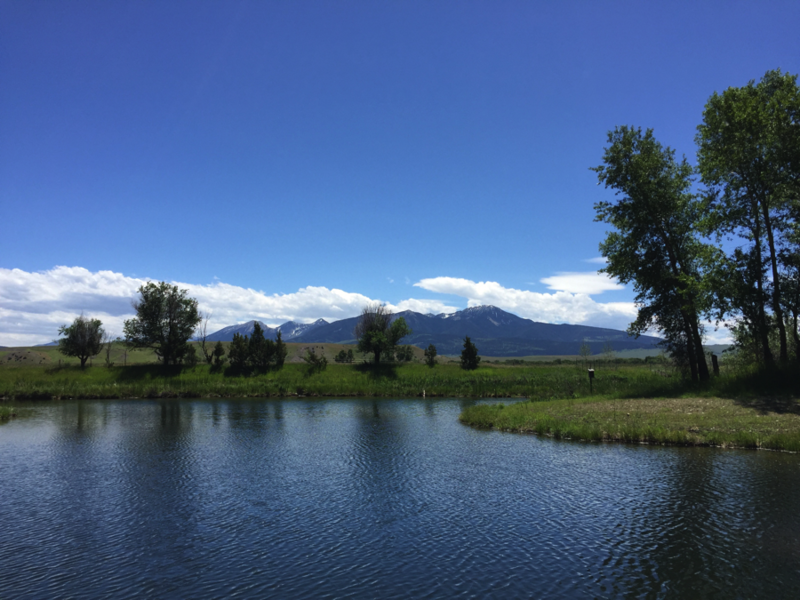 Yellowstone Preserve Ranch (MT), where the pond and stream have been restored and marginal ag land has been converted to food plots and native grasses to manage for deer and pheasants. 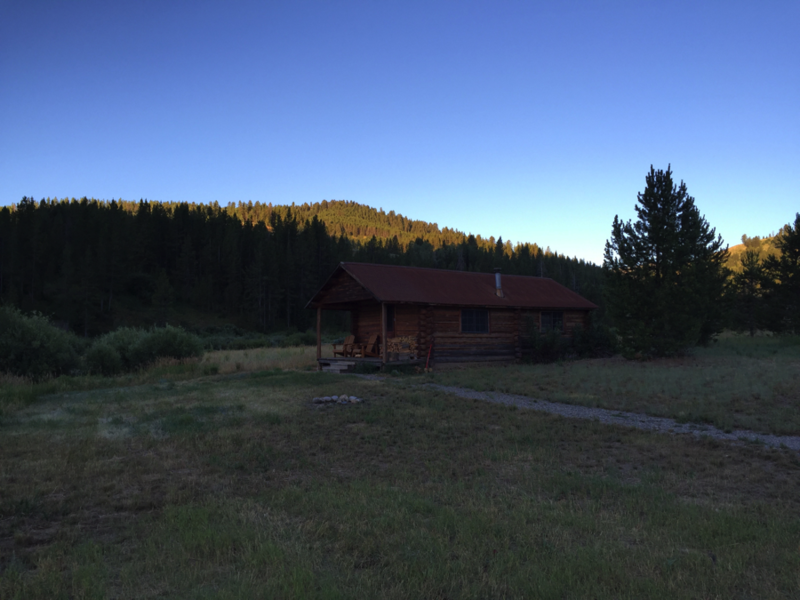 Teton Timbers Ranch (ID), where selective logging has generated income while improving forest health and elk have now returned to this property for the first time in nearly a dozen years; note the majestic Tetons in the distance. Falls Creek Ranch (WY), where old structures have been removed and sections of the creek restored. 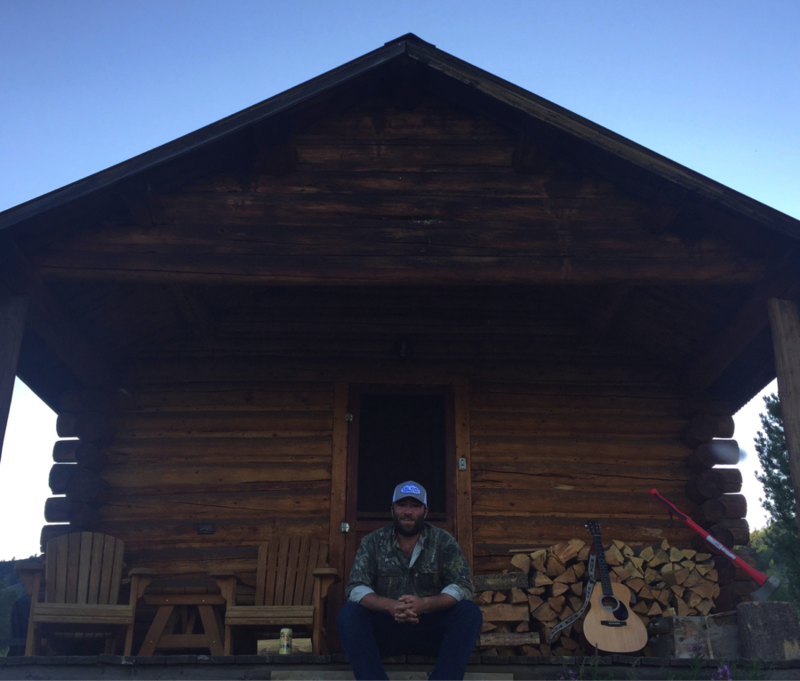 Jay Chancellor at Fall Creek Ranch (WY). This entry was posted in Grazing, Water, Western Research Fellows, Western Resource Fellows, WRF 2016. Bookmark the permalink.